Today was a great day to make a quick run to the local coffee/tea shop (I will refrain from giving them a shout-out, but it rhymes with Charclucks). I have my warm, rich, lovely Chai tea (with three pumps Pumpkin spice) in hand and my red fleece scarf securely snuggled around my neck. Okay, since I live on the west coast, I'm not suffering from bitter wind chill or mounds of snow, but cut me a break... I'm spoiled with the warm weather and 39 degrees can almost surely send west-coaster's into shock! So, as I sit at my desk and browse through my favorite social media sites, I come across the most A-MAZ-ING news! Let me first take a step back and give a small piece of history before I spill the beans! 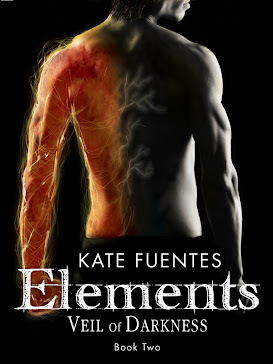 It's early 2011 and I have just released my first book, ELEMENTS - The Beginning. I've learned about Twitter and how quickly word-of-mouth can either help or hinder your product. Since I was literally 'brand-new' to Twitter, I was taking baby steps and learning the in's and out's of social media etiquette. I slowly begin to meet interesting people and fellow authors who are learning the 'ropes' as well. I start to probe further into this world of cyber conversations and learn a great deal about the folks on the other end of the 120 word max comments section. I start to follow their blogs, web pages, Facebook, GoodReads profiles and gradually get to know them as people, not Avatar's. Summer 2011 begins and I have been fully submerged into almost every social media outlet I can imagine. I have met hundreds of new people and started friendships I would have never imagined... and I am a writer of fiction, for goodness sakes! Imagination is my life!! I become acquainted with some of the other wonderful authors via Twitter such as Chelsea Fine, C.A. Kunz, Angeline Kace, Lisa Bergren and John Locke - to name a few. They were all so kind and forth coming with tips of the trade and marketing ideas. By far, the most endearing friendship I encountered was with a new YA author, Raine Thomas. She was quite genuine, kind and extremely helpful with loads of insight and suggestions. Raine was not only oozing with sweetness, but she was a talented writer as well! Go figure! I scooped up her book on my Kindle (I've upgraded since then to an iPad mini - squeals!!) and began to read about the fascinating world of The Daughters of Saraqael, Book 1 Becoming. I LOVED it! 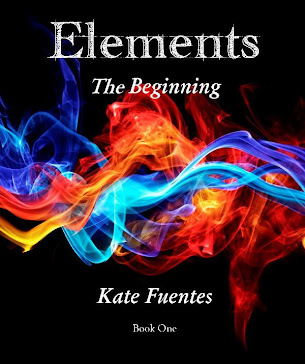 I quickly moved on to book 2 in her series, Central followed by book 3 - Foretold. The second trilogy was a hit! Raine had gathered a 'healthy' fan base with thousands of new Twitter, Facebook and Write as Raine (blog) followers. I couldn't have been happier for her! So now... the reveal of the BIG news! As I scrolled through Facebook I see a post from another writer friend Jessica Lind-Wentz (http://jessbookblog.blogspot.com/) who posts a congratulatory shout-out to Raine Thomas about the Daughters of Saraqael series being made into a MOVIE!!!! I literally bounce up and down in my chair and squeal like a school girl, which doesn't go over so well in an office setting... anyway, whatever! My friend just received the BEST news and am truly excited for her success! Writers and authors are a different breed of people. What I mean is, we celebrate when our fellow colleagues succeed. We re-tweet, re-post, share and shamelessly plug each other's books and blogs. We follow one another incessantly and it is considered normal. We aren't labeled 'stalker-status' or 'creeper' when we claim to be a fan. I am honored and proud to be in the same category with other writers, even though they are technically my competition. I have never felt such camaraderie within a group of individuals that are spread out across the world. Writers enjoy the broad spectrum of talent and appreciate the timeless complexity of literary art. We champion for the Indie author and the author with an agent, we cheer for the weekend blogger or the editor of a large literary corporation and we do this with genuine pride. It's quite refreshing to be able to work around such a positive environment, knowing your rivals are your biggest allies. 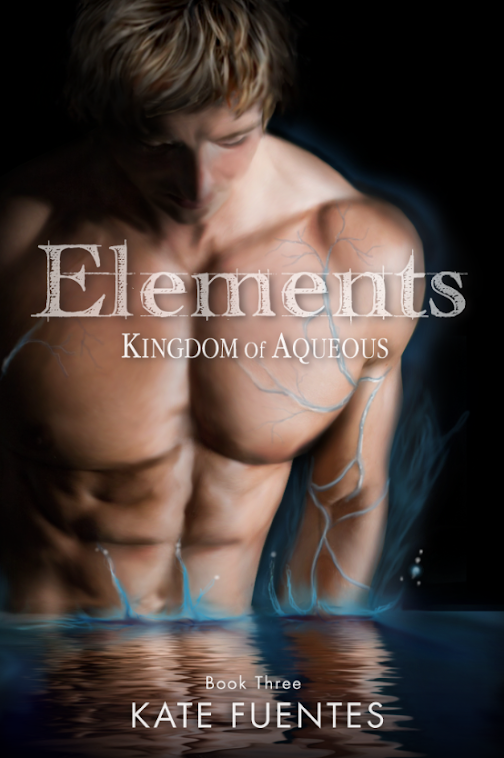 To find out more about Raine and her fascinating YA book series, visit her at Raine Thomas.